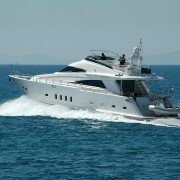 ALEXANDROS II, is a luxury, 20-meter yacht, with an obvious sporty and vibrant appearance. 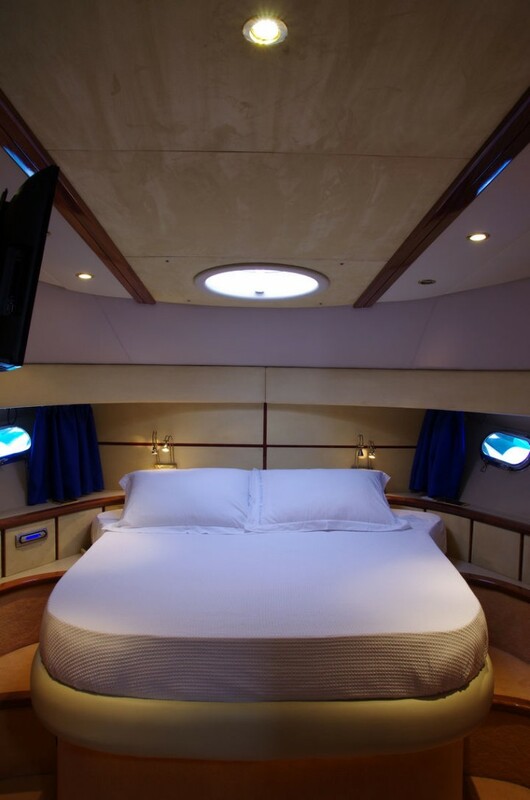 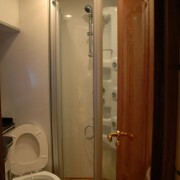 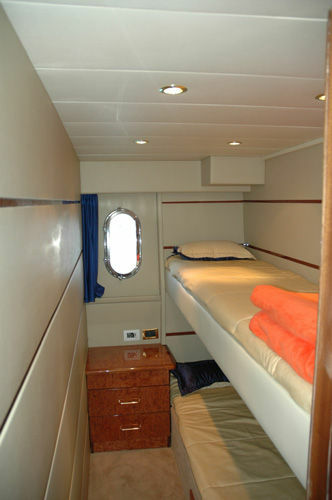 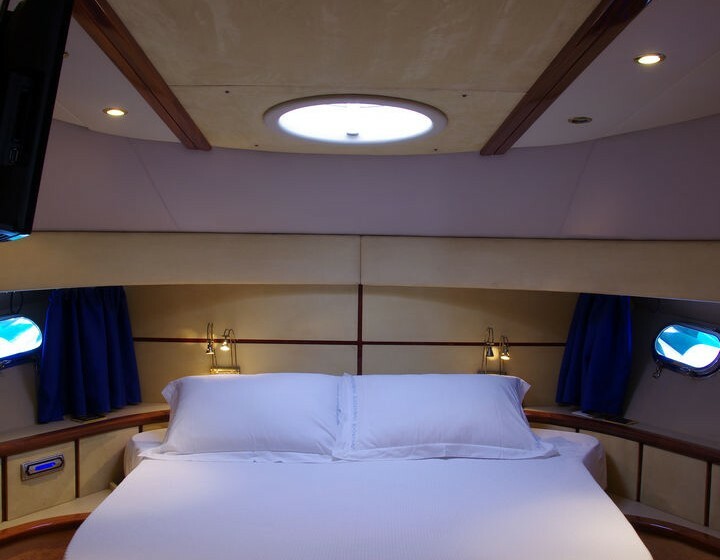 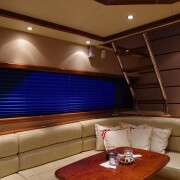 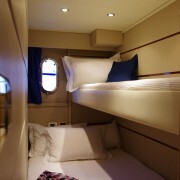 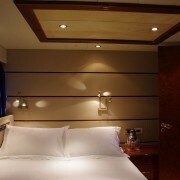 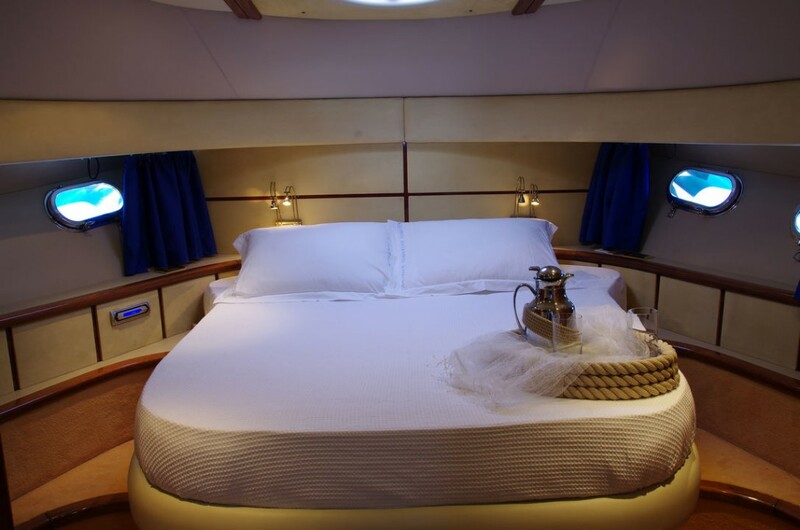 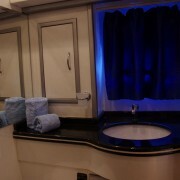 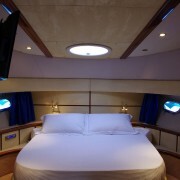 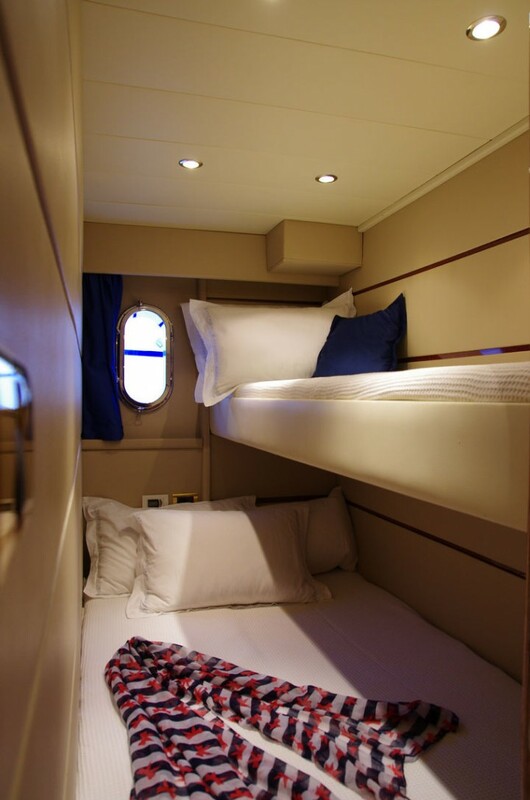 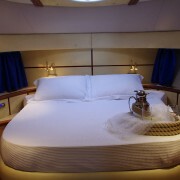 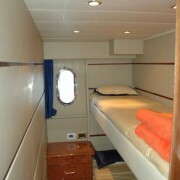 She can host up to 8 guests in 4 cabins, and has exterior areas for the guests to relax and enjoy their cruise. 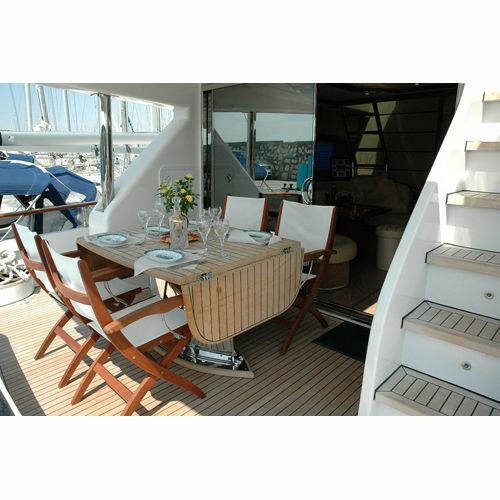 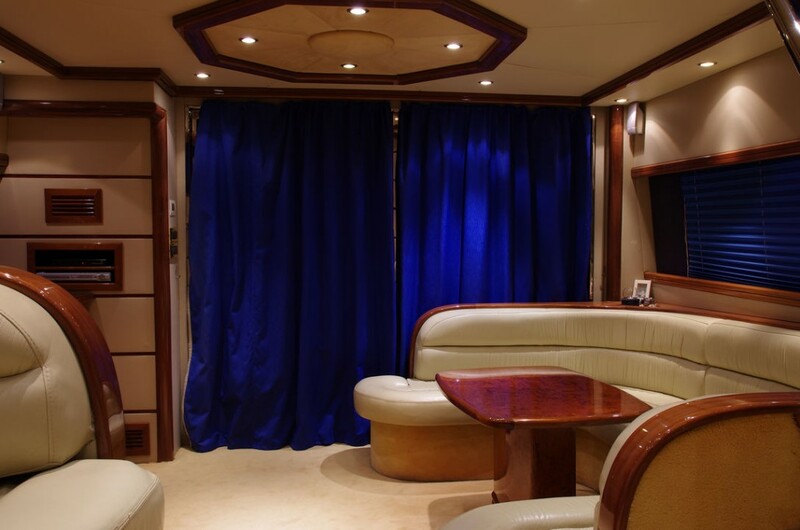 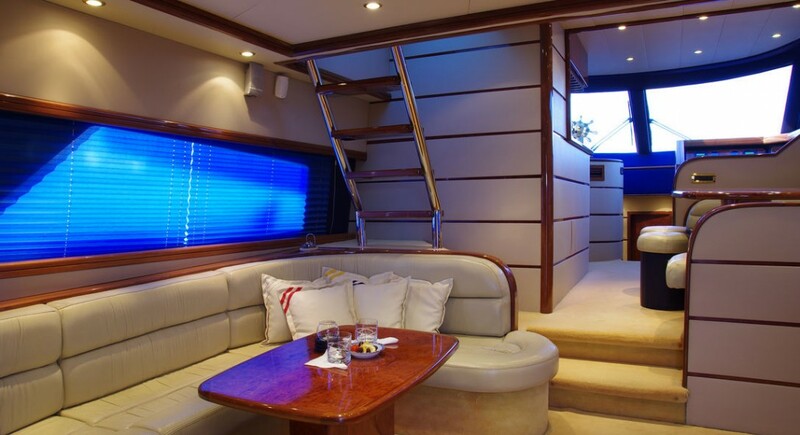 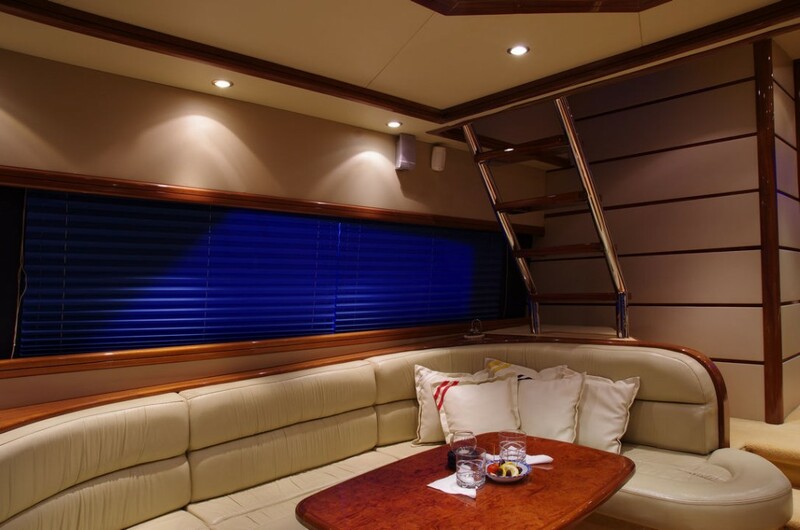 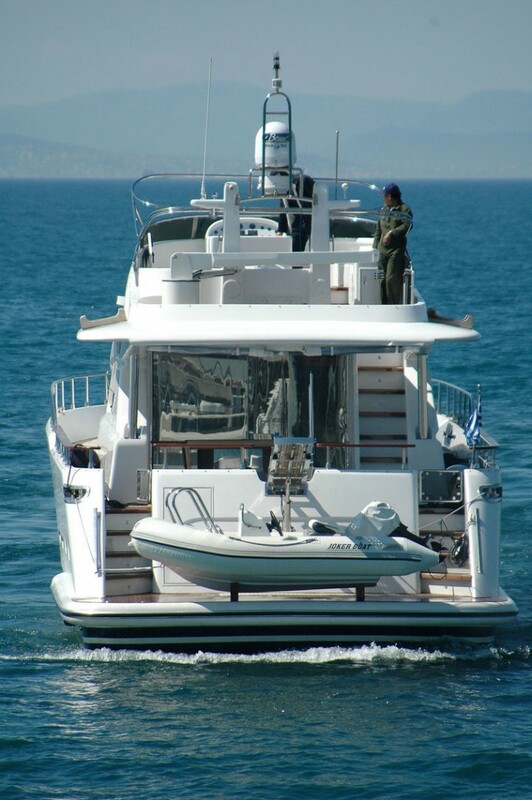 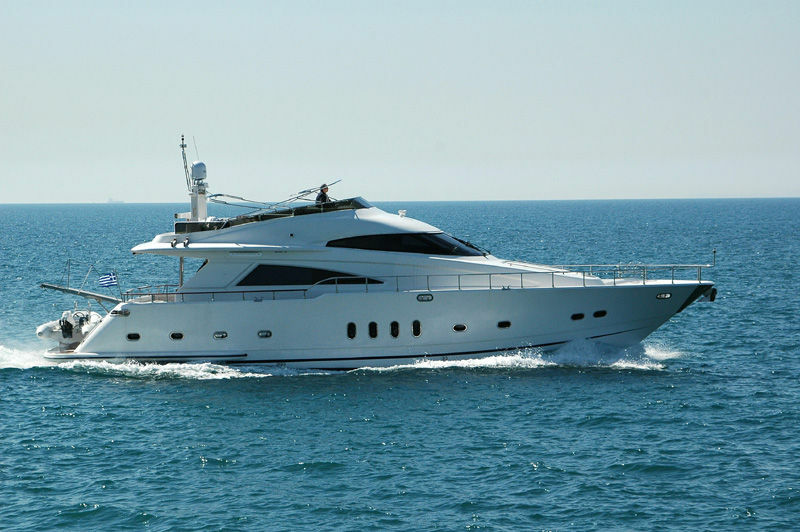 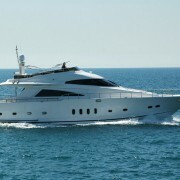 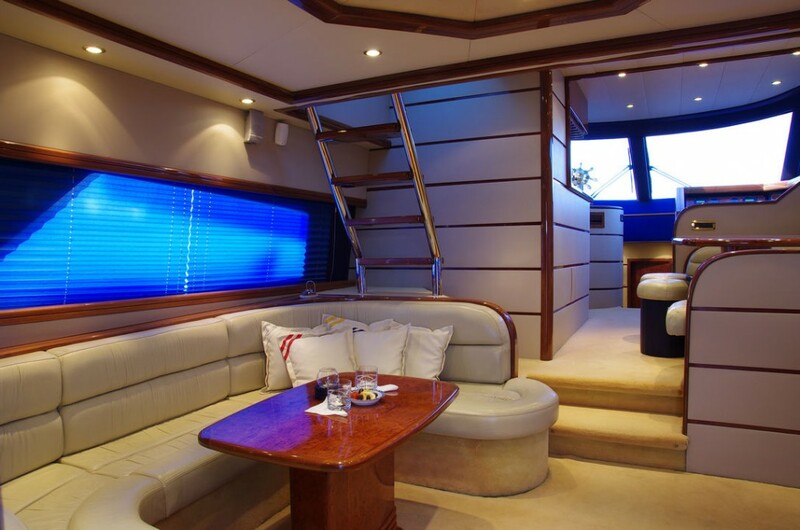 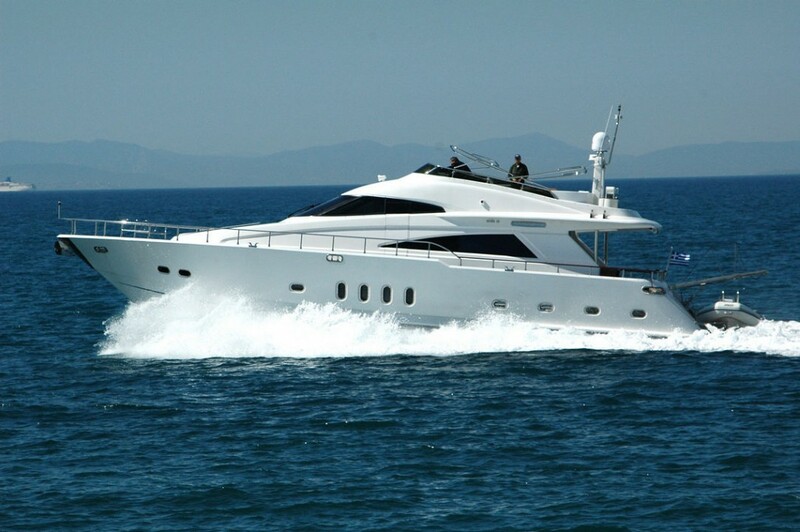 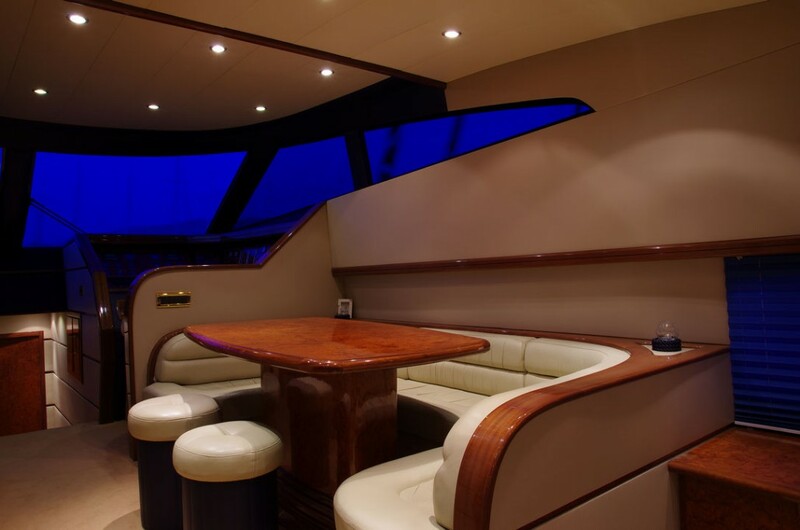 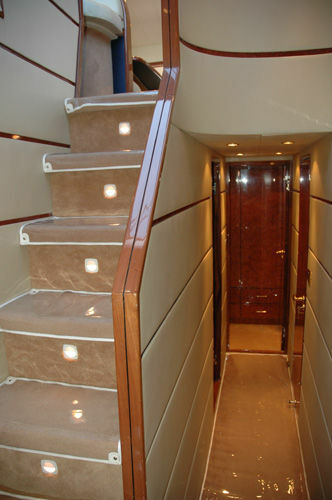 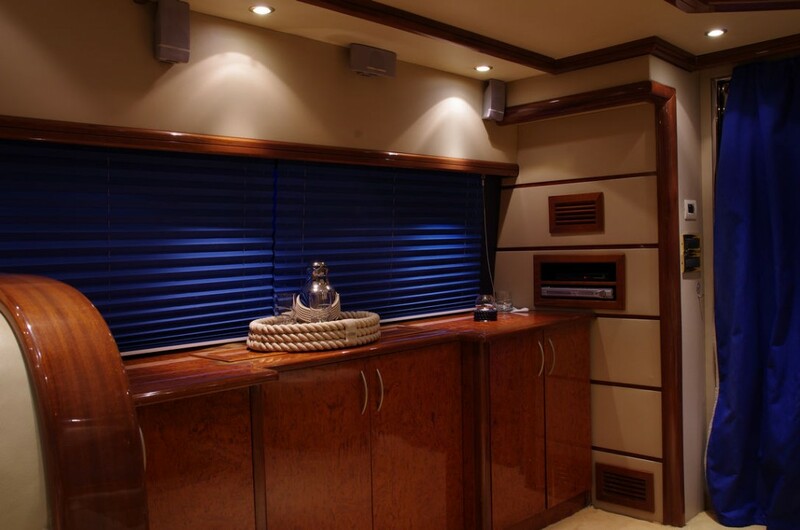 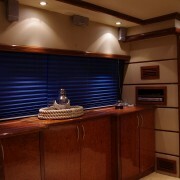 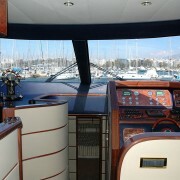 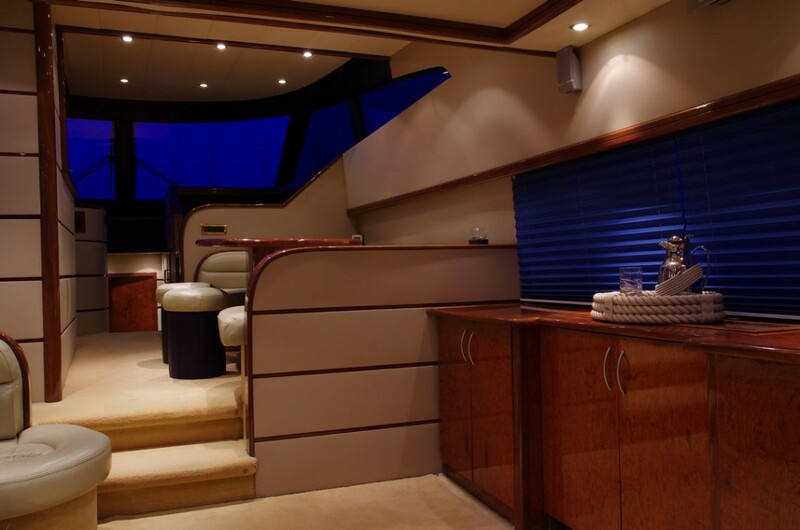 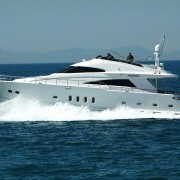 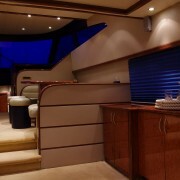 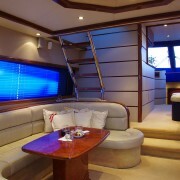 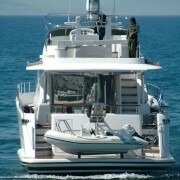 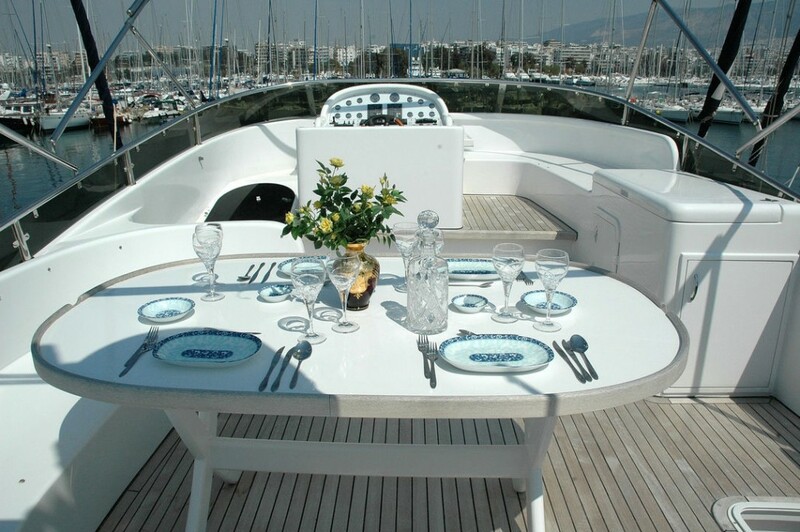 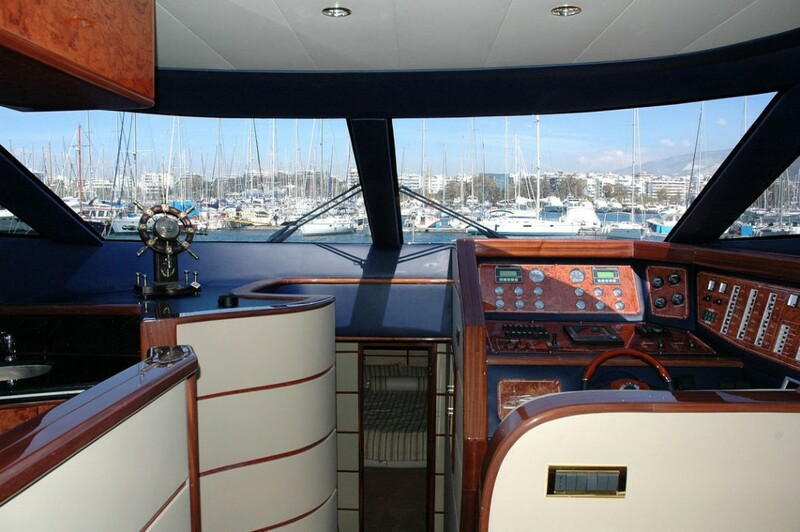 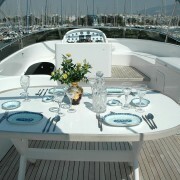 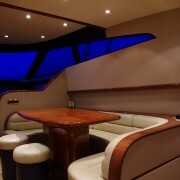 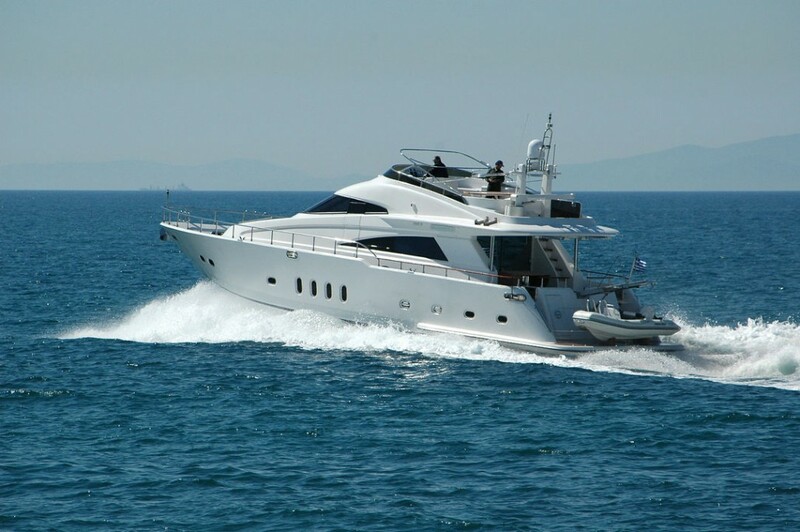 Motor Yacht Alexandros II awaits to welcome you on board! 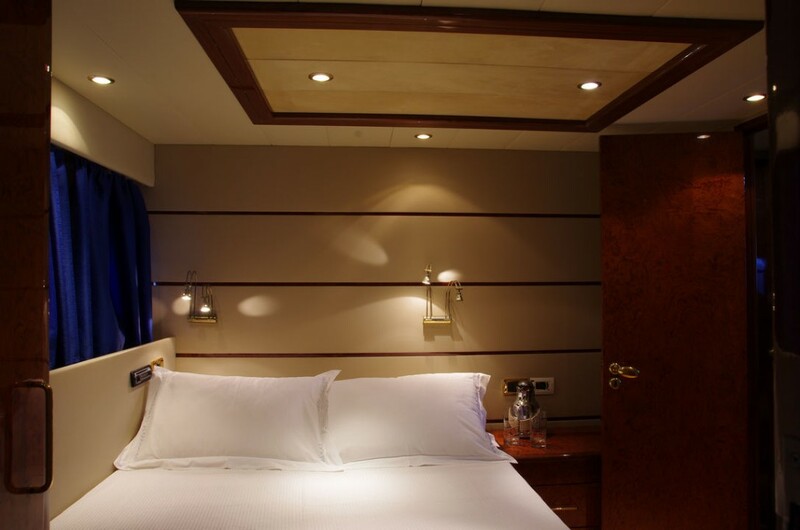 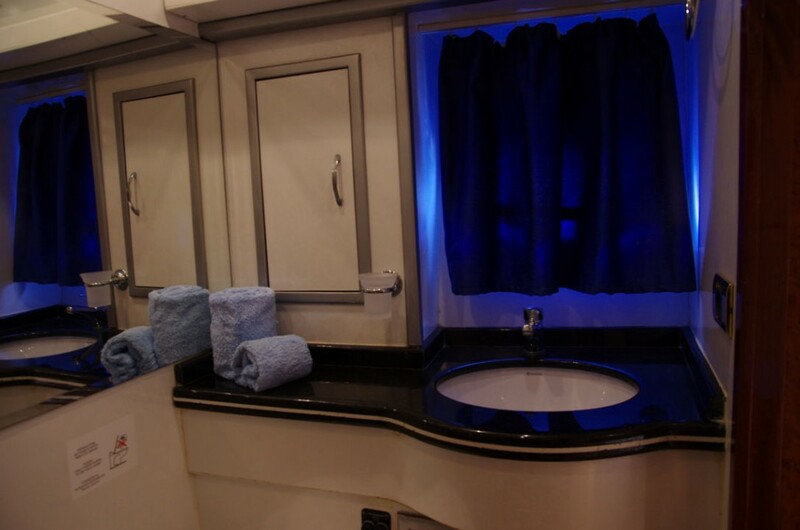 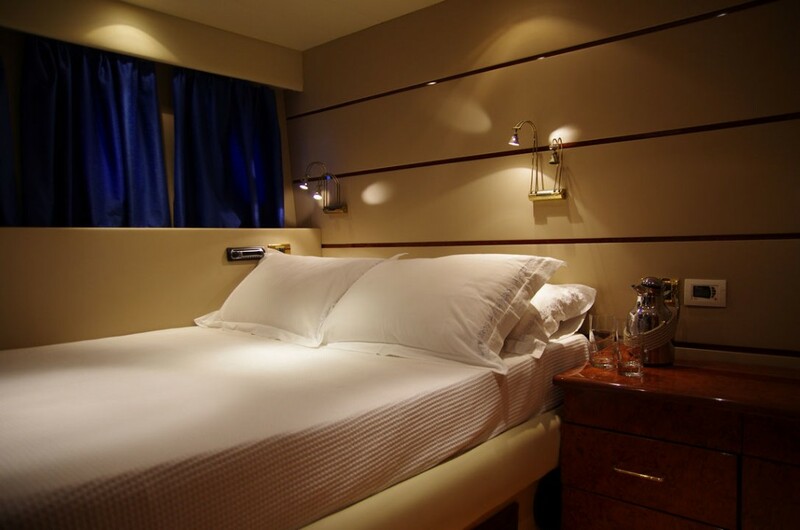 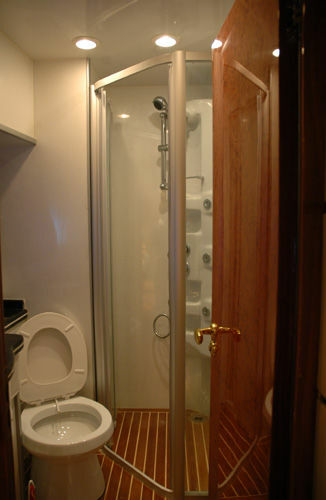 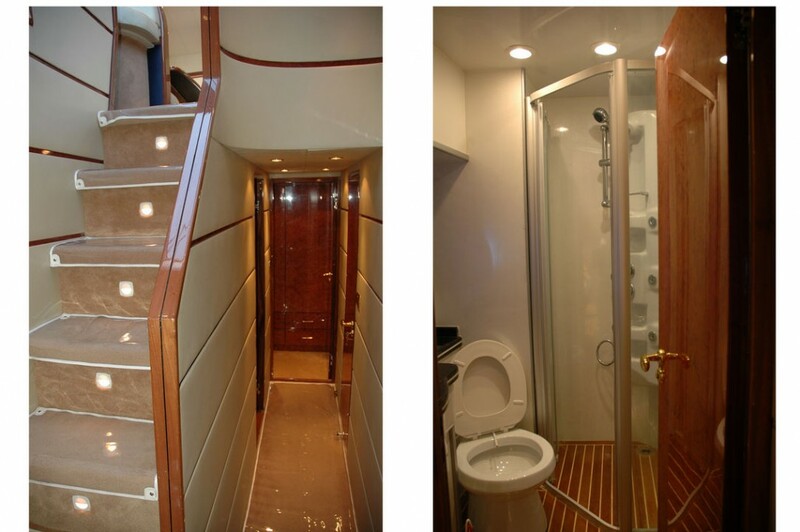 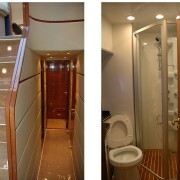 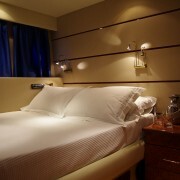 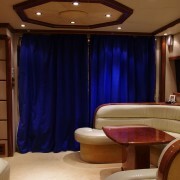 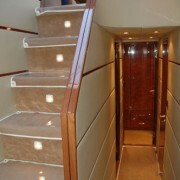 8 guests in 4 cabins with 1Master cabin, 1 VIP cabin and 2 twin staterooms.